There are several matters you need to put into consideration when choosing the right rollaway bed for your home. An excellent rollaway bed for your guests should be durable, sturdy, comfortable, portable and the correct size. These aspects make a difference between a great selection and a wrong one. 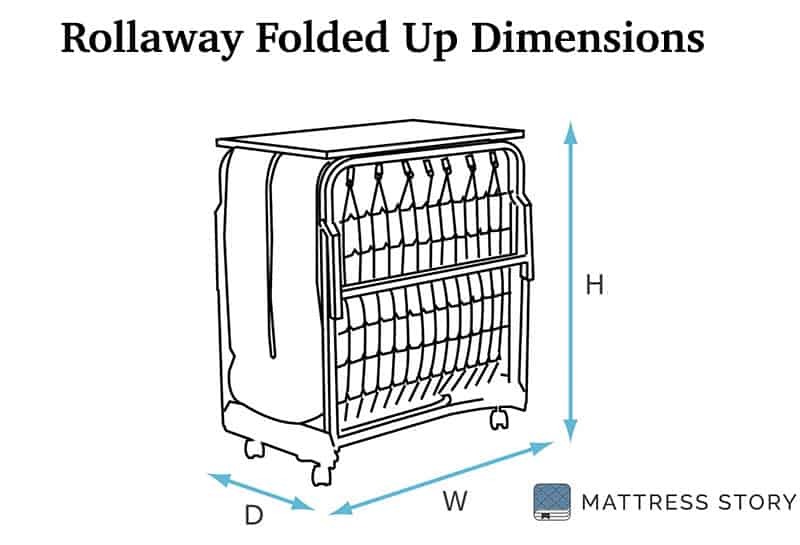 Did you know that one of the most overlooked factors when buying a rollaway bed is the size? Rollaway and folding beds come in various sizes: cot, twin, twin xl, “oversize” and queen size beds. Rollway beds also have a storage dimension. The storage size is important for a proper fit in your closet or storage area. 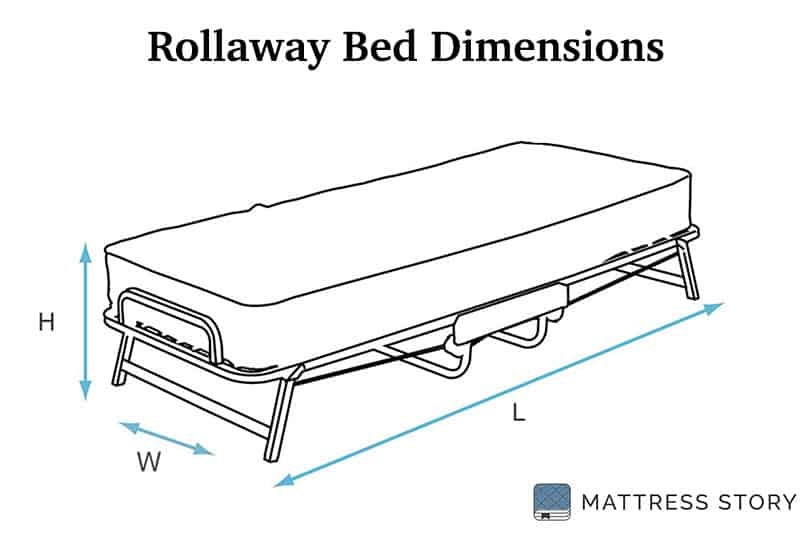 Lastly, mattress size matters when purchasing the right rollaway bed.  A thicker mattress will not only be comfortable but carry their weight and allow your guest to sleep all night adequately. Bed Dimensions: This is the dimensions of the rollaway or folding beds width and length. Height Off Floor: This is the height from the very bottom of the Rollaway bed to the very top including the mattress. Mattress: This is the thickness of the mattress in inches. Folded Up Dimensions: This is the dimensions of the rollaway bed folded up ready for storage.